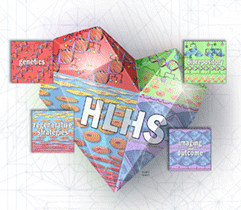 What is the HLHS consortium and what does it mean for you? The HLHS consortium was created by Mayo Clinic’s Todd and Karen Wanek Family Program for Hypoplastic Left Heart Syndrome (HLHS). Think of it as a network of institutions joining together to bring ground-breaking research and clinical trials to patients across the country. For example, anyone in the U.S. can bank their baby’s umbilical cord blood at no-cost with the HLHS program in order to be able to participate or to be considered for participation in a Mayo Clinic-sponsored clinical trial with the goal of strengthening the baby’s heart. 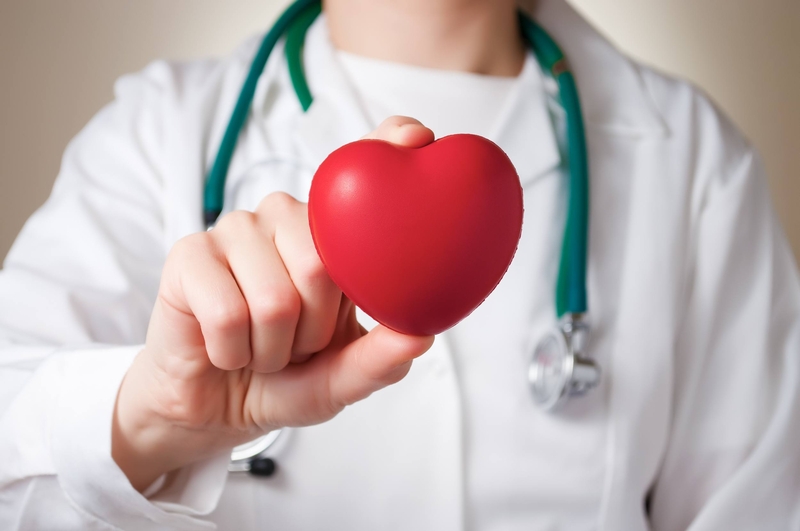 The current clinical trial available uses stem cells collected from a baby’s own umbilical cord blood and the stem cells are then injected into the baby’s heart during the Glenn procedure. Before the consortium, this clinical trial was only available at Mayo Clinic. Now, because of the consortium, this clinical trial is available at Mayo Clinic, Children’s Hospital of Philadelphia, Children’s Hospital Los Angeles and Children’s Minnesota. (The clinical trial is currently available at The Children’s Hospital at OH Medical Center but they are not a consortium site at this time.) More clinical trials will be available at each site and the number of member sites will continue to grow in the future. The consortium will also continue to expand research and more options may be available in the coming years. Continue to visit our blog, Facebook, Twitter, and Instagram for announcements. For any questions, please email HLHS@mayo.edu. The Todd and Karen Wanek Family Program for Hypoplastic Left Heart Syndrome (HLHS) is a collaborative network of specialists bonded by the vision of delaying or preventing heart failure for individuals affected by congenital heart defects including HLHS. The specialized team is addressing the various aspects of these defects by using research and clinical strategies ranging from basic science to diagnostic imaging to regenerative therapies. Email the program at HLHS@mayo.edu to learn more.